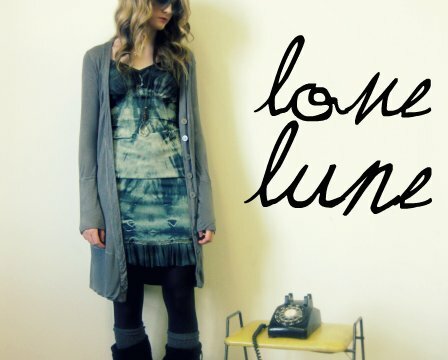 Love Lune offers a line of Vintage Slips which have been selected for their unique details, carefully hand dyed to enhance their beauty, and finally, individually silk screened with a collection of original designs. Perfect bohemian style for layering, or wearing shoulders bare. Each full or half slip is completely individualistic.